If you have stayed at Black Diamond Stay & Play, we would like to hear from you. Be a member-for-a-day and experience the ultimate private-club lifestyle at renowned Black Diamond Ranch in Lecanto, Florida, featuring 45 holes of Tom Fazio-designed golf. Black Diamond Ranch is not available for public play, but thanks to an exclusive arrangement with Tee Times USA, stay-and-play packages in luxurious private home rentals are available. 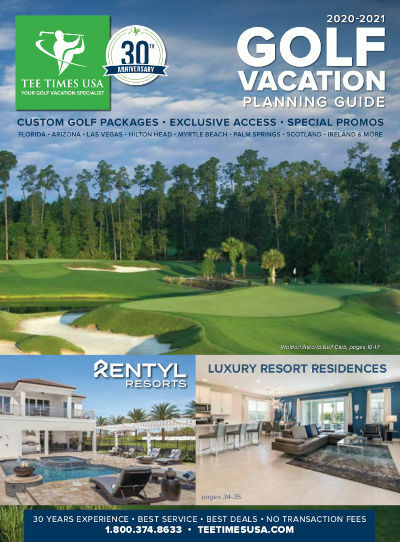 Explore one of golf's hidden treasures, rated Florida's number one Golf Community by both Golf Week and Florida Golf Magazine. Ask your Tee Times USA representative about our selection of luxurious private homes within the Black Diamond Ranch community. Each home is unique and offers an abundance of features that will be sure to make your Black Diamond Ranch golf vacation unforgettable.